An outstretched wing. A simple step. A flawless formation of flight. With these daily, seemingly trivial actions, the Sandhill Cranes showcase an elegance that fills the sky. Though each Sandhill Crane is a wonderful creature in its own right, they become even more majestic when they join forces, traveling together in great numbers and breaking the dawn with a distinct rolling cry. Traditionally a stately gray in color, the Sandhill Crane sees a transformation in its top layer of feathers during breeding season, when the classic gray gives way to a worn and deep orange. Though Sandhill Cranes typically live in pairs or in families, they come together when migration season begins, and even those cranes who don’t have a family to travel with will group together to form “survival group,” small packs of cranes who band together for the safety of the pack. 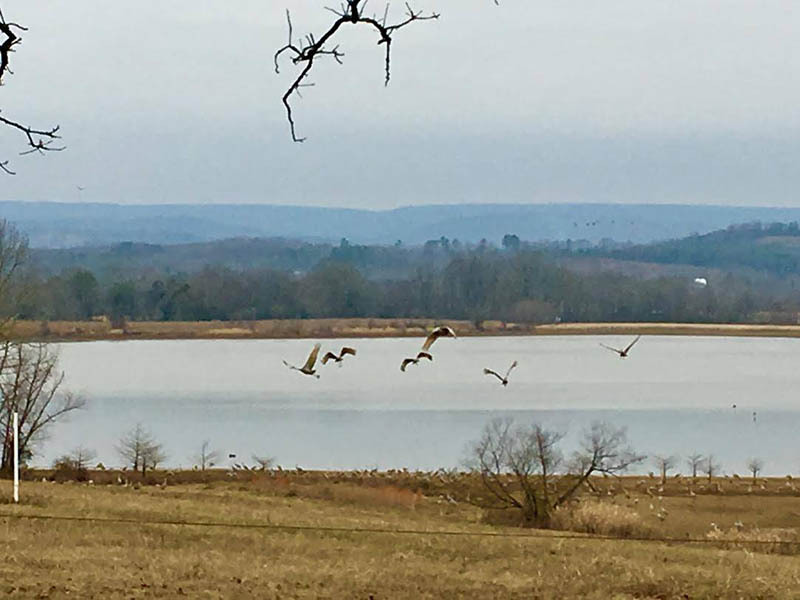 With the Hiwassee Wildlife Refuge as the “flocking grounds” for the cranes, their stunning flyovers and unique calls can be seen, heard and appreciated all around the area. 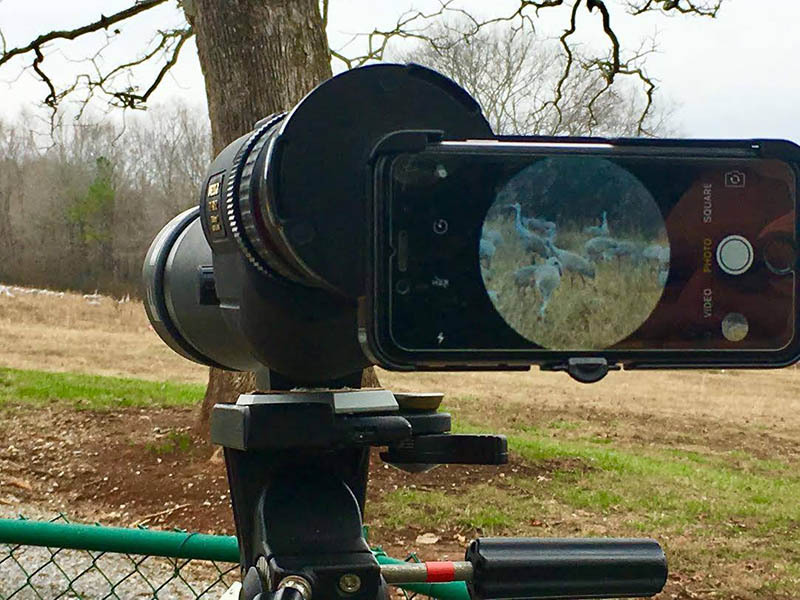 For more than 25 years, the annual Tennessee Sandhill Crane Festival has been held in mid-January offering lectures, demonstrations, information booths, and of course, crane viewing. 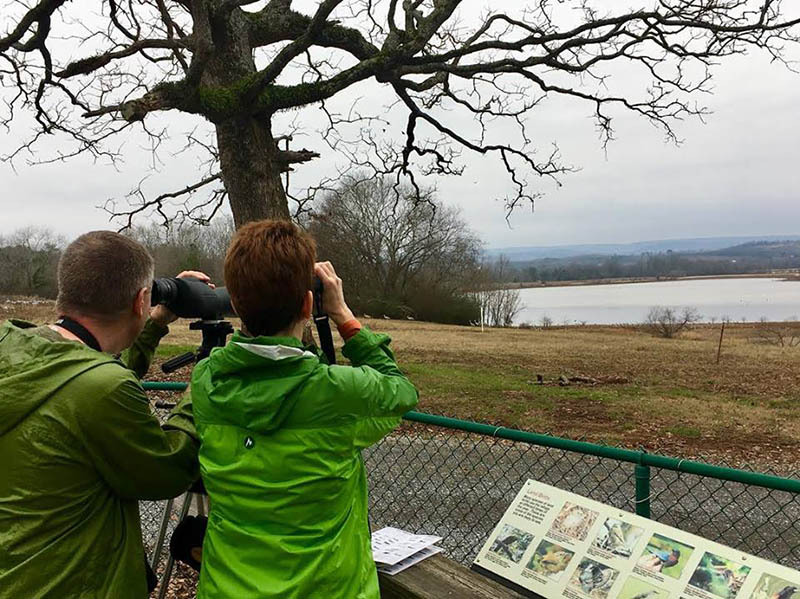 Whether attending the festival or just viewing the birds on your own, Cleveland is a great place to stay and dine while marveling at these and other birds in the area. 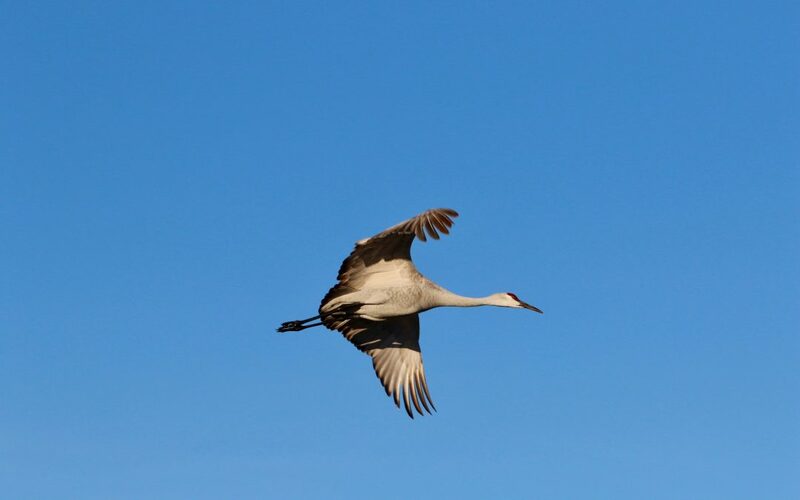 The cranes typically arrive in mid-November and hang around through February. 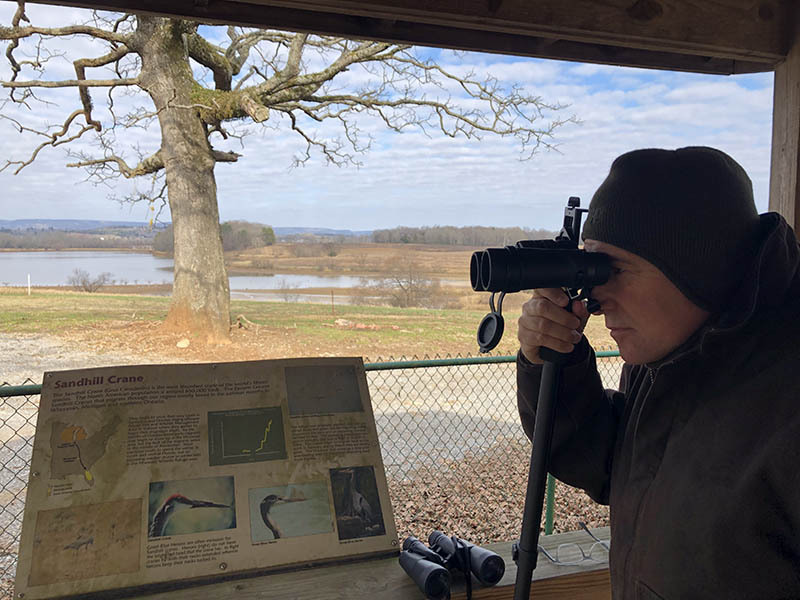 With the cranes’ annual arrival, the region comes alive with anticipation, as people from every walk of life gather together to celebrate not only the Sandhill Crane, but other species of birds. 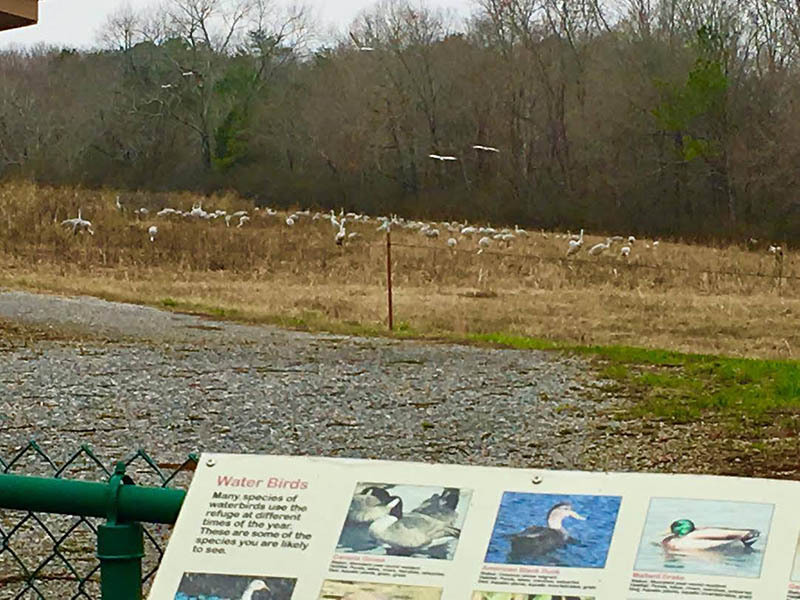 Although the Sandhill Crane is the highlight of the festival, many other birds are present, with sightings including a variety of waterfowl, bald eagles, white pelicans and whooping cranes. 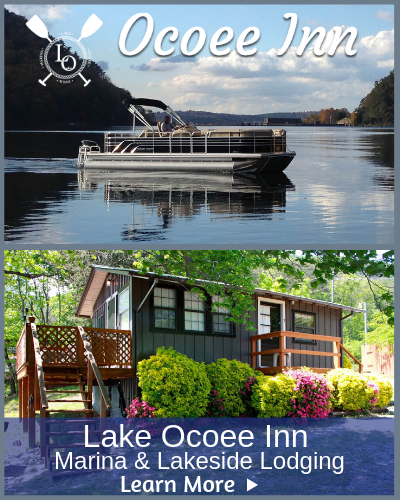 So, as you continue the year and look ahead to the rest of 2019, we encourage you to seek adventure, spend some time outdoors, and find the beauty and the elegance in every bird, each small town and all the people you come across. 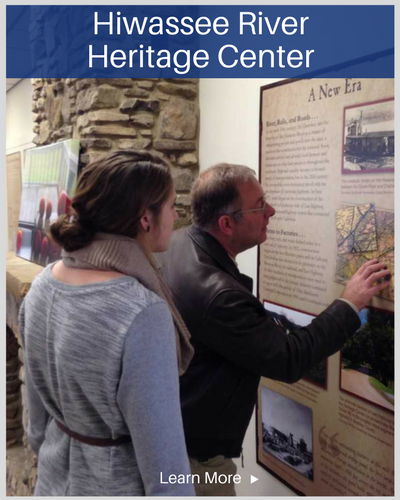 Do you want to learn more about the Sandhill Crane, the Ocoee Region, or the small-town charm of Cleveland, Tennessee? 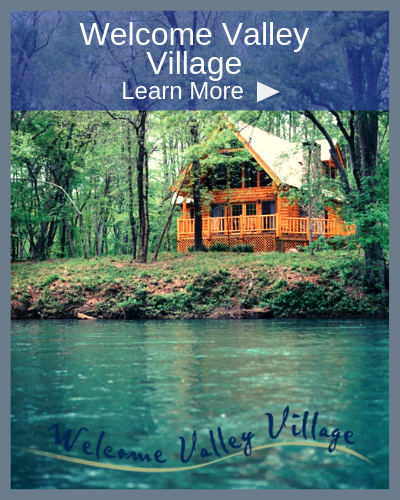 We’d love to have you visit our community and seek some elegance of your own in the near future. It’s time to adventure, y’all.